Make the most of this directional, flowy, single track trail. 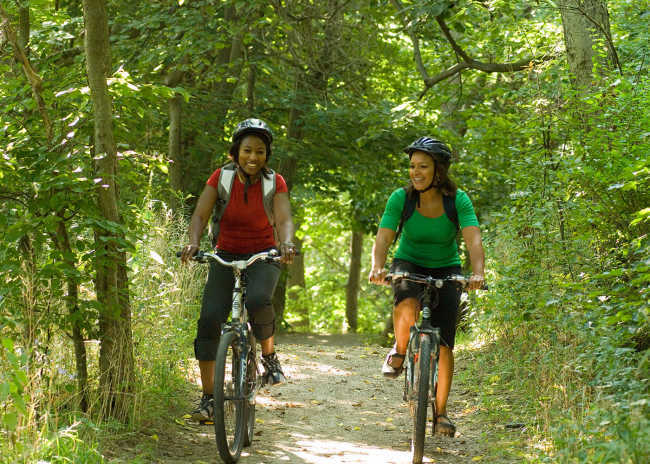 Located in London’s northeast, Fanshawe Conservation Area’s 20-km Lake Trail is a directional loop (clockwise on even numbered days, counter-clockwise on odd ones) around Fanshawe Lake. With a number of technical features and great views of the lake, riders won’t want to miss this flowy single track trail.